If you live in the United States, you have probably heard this slogan from TV commercials that have perhaps already engraved on your brain: there is strong, and then there is Army strong. 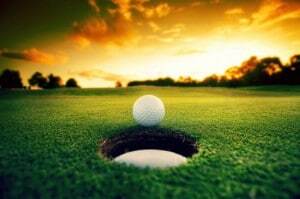 Likewise, we can golfanize it (not a real verb, I know) a little bit and say the following: there is wood and iron, and then there is hybrid. Have you guessed yet? That’s right! 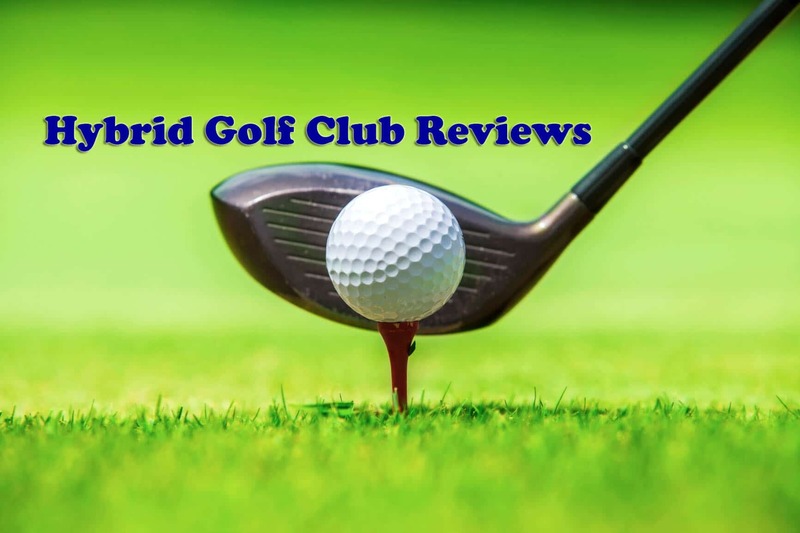 Today we are going to deliver you some hybrid golf clubs reviews that will help you pick up the best hybrid club for your game. What Is a Hybrid Golf Club? 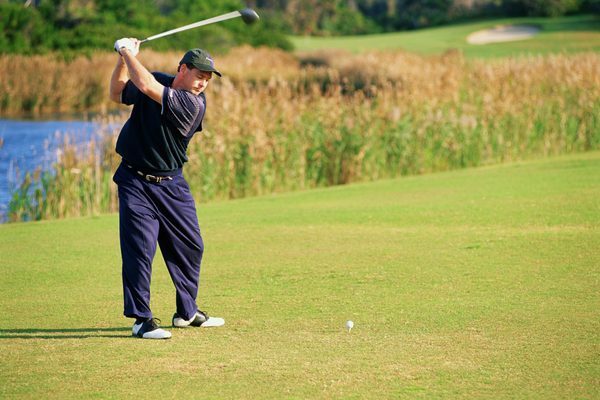 A hybrid golf club is a club that is designed through a combination of features from both iron and wood golf clubs. However, it does not necessarily appears to be a mixture of the two, since the features and capabilities are different. 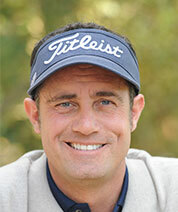 Generally speaking, though, it combines swing mechanics of iron clubs and farther distances of wood clubs. Long iron clubs, which are number 1 through 4, are usually a real challenge to a lot of golfers to utilize because of the low trajectory and a very tiny club head. 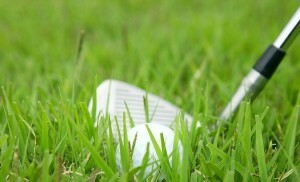 Instead, they prefer to use wood clubs which have larger club heads as well as longer club shafts. 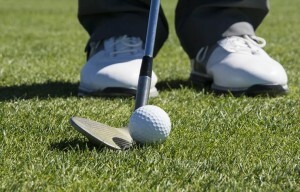 These, however, are also difficult to control due to different swing mechanics. Additionally, they require way more space to use for swinging when hitting a shot making it not the best choice when it comes to playing around trees or other vertical and rough obstacles. Therefore, a lot of golfers out there prefer to be in the middle: not the iron, not the wood, but a hybrid golf club – basically, the mixture of both. According to The Darrell Survey, recent studies have reported that hybrid golf club use is a trend and over 30% of all golfers now have at least one hybrid golf club in their bag while over 80% of pros use at least one hybrid club while carrying many more with them. 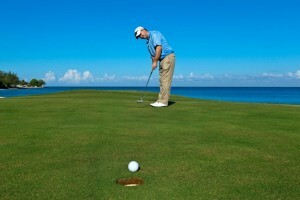 Trusting professional opinion makes it all worth looking at some hybrid golf club reviews. Shall we? Enough with general information, now let’s take an actual look at what these beasts are capable of as well as see some different variations of such. 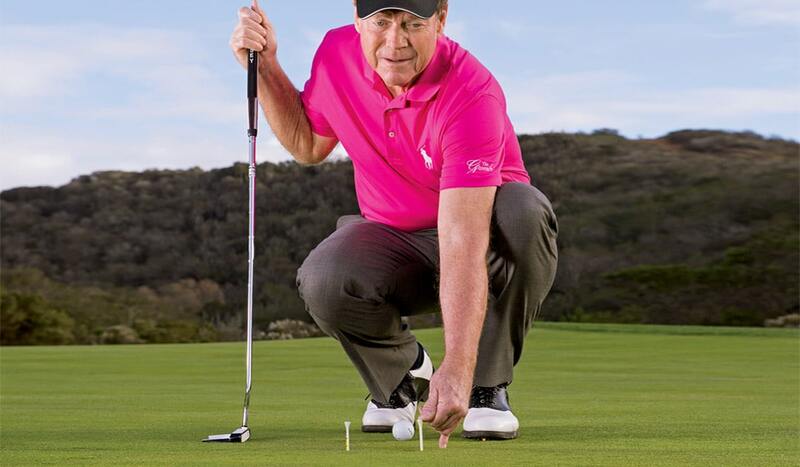 Here is a short video to warm you up a little bit and introduce the idea of a hybrid golf club nicely put by a golf instructor Mr. Mitchell Spearman. Brace yourself for some strong British accent. 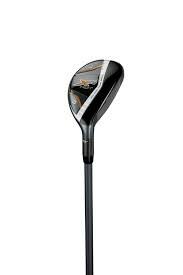 Basically, hybrid golf clubs are considered the clubs of the new generation. After comparing several pages of available golf clubs by type on Amazon, there is a clear, yet just slight, difference in pricing between hybrid golf clubs and all others. Similar to all brand new products that come out every day, newer and improved stuff costs more money. And despite the fact that world’s leading manufacturers are working hard to cut the cost of manufacture yet preserve the quality, hybrids are generally $30-$80 more expensive than their counterparts. Let’s take a look at few hybrids of different brands. 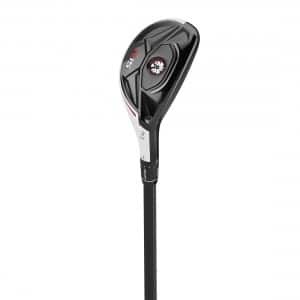 Designed with an American touch and strive to perfection, X2 Hot Hybrid by Callaway can boast such features as Maximum Forgiveness, which makes for reduction of hooks and slices due to an increased internal weight of the club, thus, making miss-hits go even further, and Speed Face, which literally stands for increased distance for shots hit across the whole face of the club through delivery of fast ball speeds. These clubs are designed with precise loft which allows for improved distance and accuracy for high launching shots as well as makes it easier to hit a ball in general. The club is 42 inches long (full dimensions are 4-by-5-by-42 inches) and weighs approximately 1.5 pounds. The quote cannot be any more accurate. R15 Rescue Hybrid by German-American TaylorMade-Adidas is a state-of-the-art hybrid golf club designed with tour-inspired shape and smaller footprint, which allows for much better performance. Compact shape and centralized center-of-gravity allows to easier hits as well as neutral ball flight, while the distance of the flight is also improved via a 3-degree loft sleeve. A little longer than the Callaway club we reviewed above, 43 inches, it also has one-inch longer club head, yet still features all the advantages of being a hybrid. 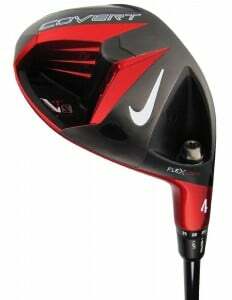 Golf club giant Nike Golf with its VRS Covert Hybrid golf club will help improve game of a lot of folks out there. Control your shots and make them straighter and fly longer distances with improved High-Speed Cavity back design. Nike only, patented FlexLoft with independent face angle and loft adjustment feature. Comes in 17-21 degrees and 21-25 degrees. This hybrid golf club has exact same dimensions as the one we reviewed first, however it weighs twice as much – 3 pounds total – which provides for higher force when performing a long-distance shot resulting in longer distance traveled by the ball with better accuracy. 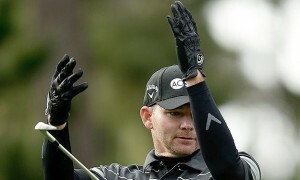 Those were our selection of hybrid golf club reviews for you this day. Eyeballing some of those? Let us know if so. 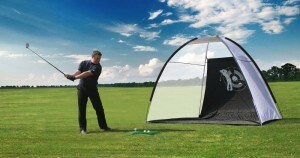 Also, wondering where you could use those golf clubs to practice? 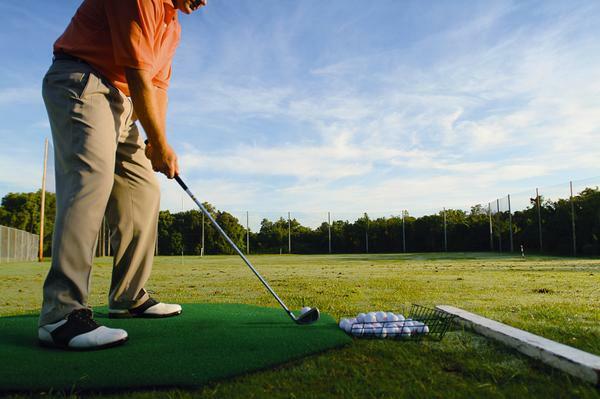 The local range is the perfect place to start, and with your new hybrid club, practice will be the key to your success.